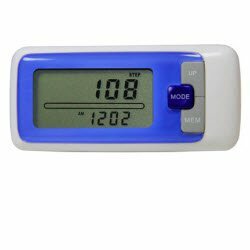 Amazon has come up with this great deal on JSB HF18 3D Pedometer for Rs. 395 only. Work accurately at any direction. 10 steps buffer error correction.